Beyond Storage home office storage installations are both aesthetically pleasing and functional. 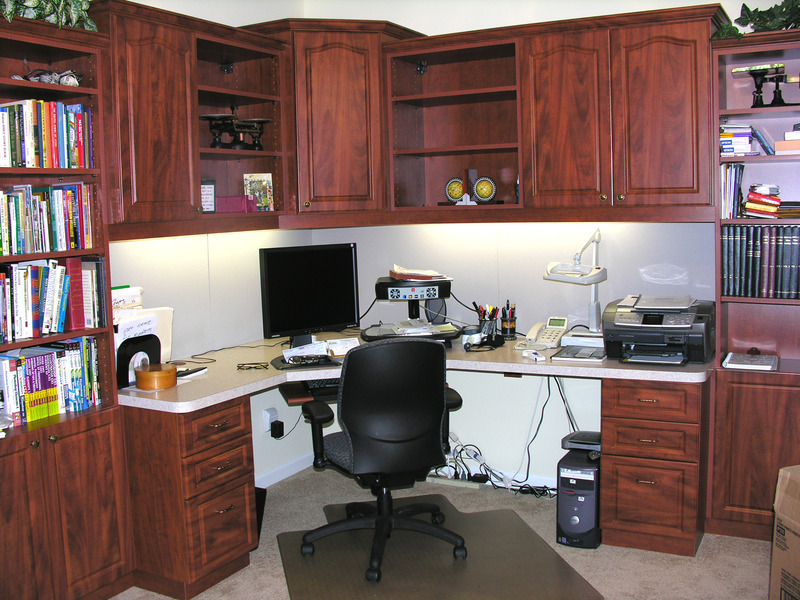 Utilizing a combination of cabinets, shelves, file drawers and desktops we manufacture and install home office space improvements to cater to your needs. 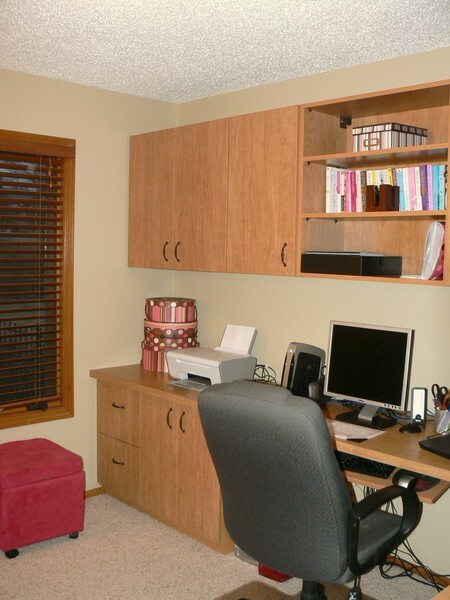 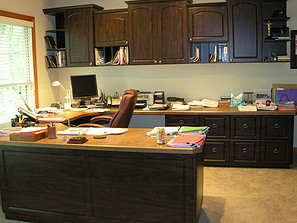 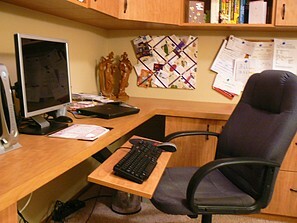 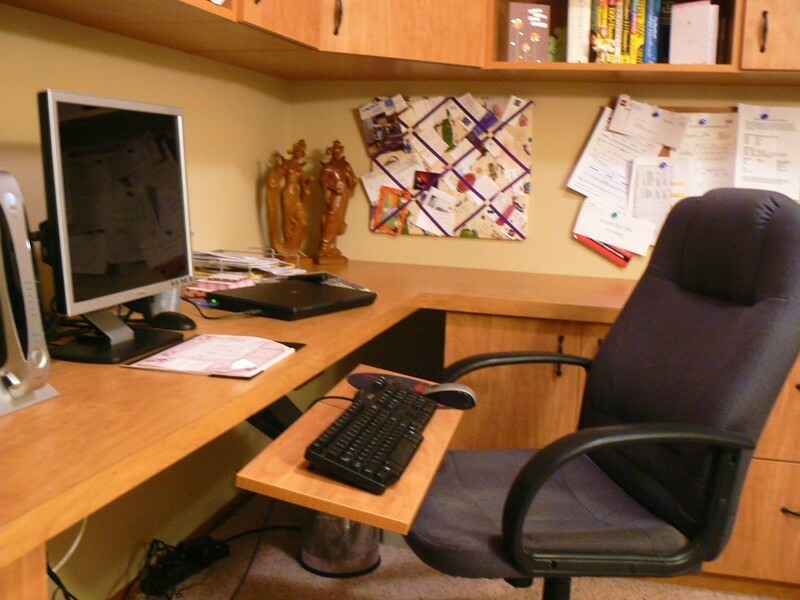 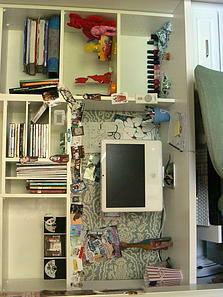 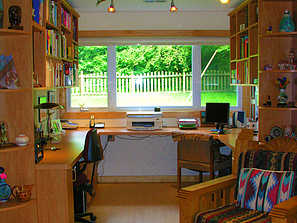 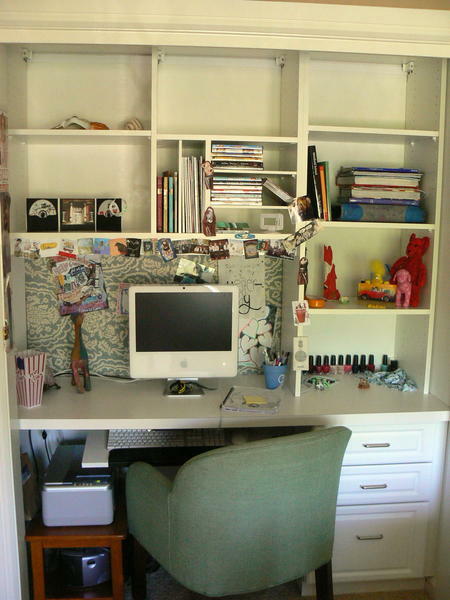 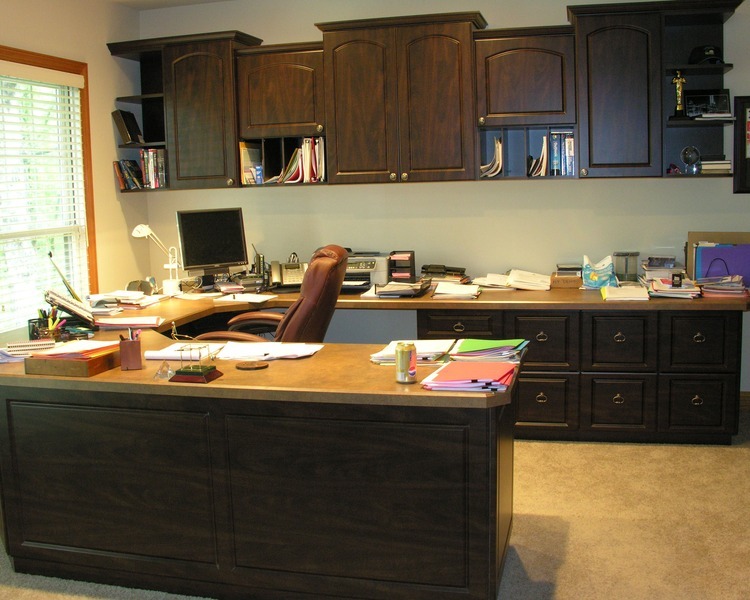 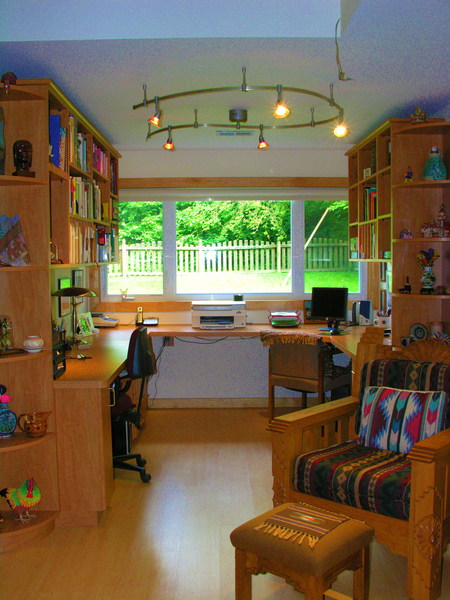 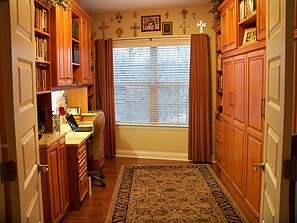 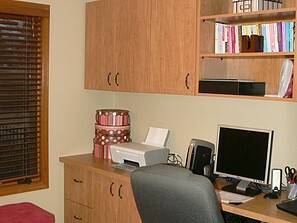 Below are samples of our home office organization installs.